Eva holds a PhD in marketing from Durham University for which she earned the Best Thesis Award, an MSc in international marketing from The Robert Gordon University and an undergraduate degree in economics and management from Karaganda State Technical University (Kazakhstan). 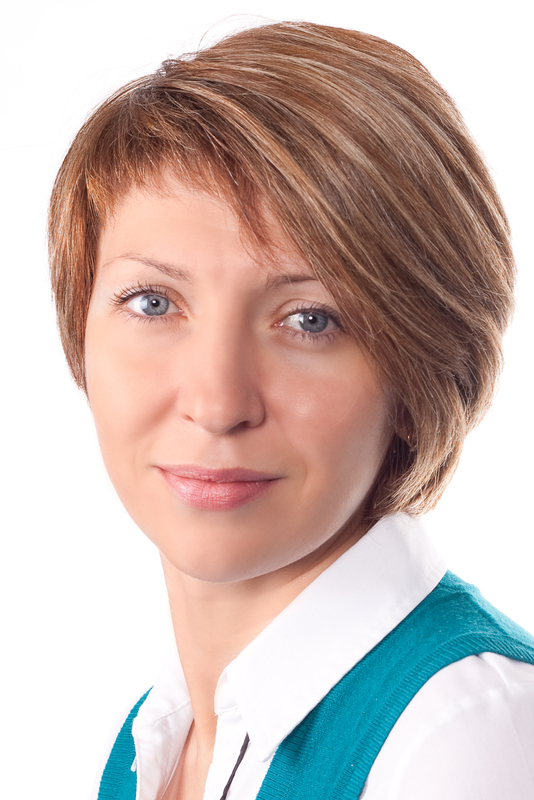 Her focus on international and cross-cultural marketing and its role in promoting intercultural and international engagement for inclusion and wellbeing in the marketplace has born from her working for over 10 years (1995-2007) in Kazakhstan as a marketing practitioner with local and international businesses such as Mittal Steel. From 2019, she serves as member of the Transformative Consumer Research Advisory Committee. Before joining the management school Eva worked (2008-2017) at Coventry University, where she held posts of Principal Lecturer in Marketing and Associate Head for Research at the School of Marketing and Management, among others. Eva has been an external examiner for the postgraduate suite of marketing courses at De Monfort University, and received funding for her research work from such bodies as Sheth Foundation, Framework 7 and British Council. She also continues to work with businesses having led consultancy projects for large corporations such as Unipart and for a range of branding and design agencies in West Midlands, and is a co-founder of Multicultural MICS (Markets, Interactions, Consumption Society) network.